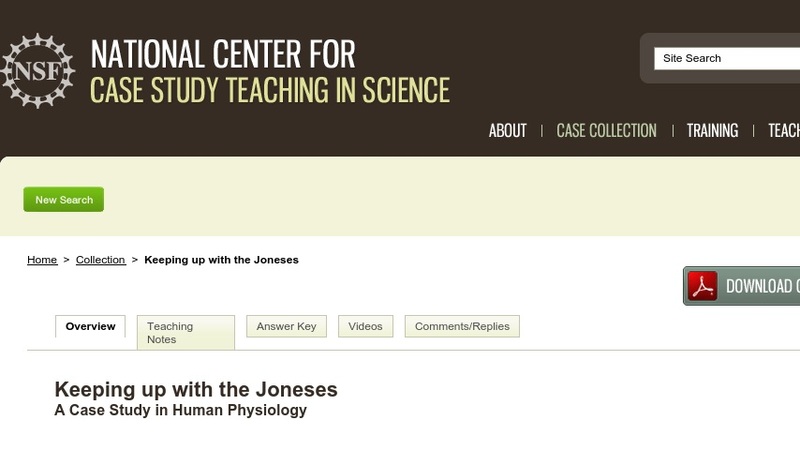 This interrupted case study in cardiovascular physiology focuses on Suzie, a determined young woman who is training hard for the upcoming figure skating season. But family dynamics combined with high aspirations of competing in the Olympic Games have negative consequences for her health. Students are presented with a variety of signs, symptoms, and medical data as well as a series of guided questions to research. The case was developed for use in a one-semester animal physiology course taken by sophomore and junior science majors. It could also be used in an anatomy and physiology course or general biology course.